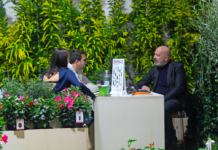 The Real Wedding will be the media partner of Myplant&Garden – International Green Expo 2019, the most important trade fair for horticulture, landscape and garden in Italy. From the 20th to the 22nd of February, at the Fiera Milano Rho-Pero, it will set up an open space dedicated to further training and to multiple interpretations of flower design applied to the weddings, in collaboration with Charles Lansdorp, the Floweracademy Italia and the Consulate General of the Kingdom of the Netherlands Milan. The project for the 2019 edition will involve three Italian floral designers: Patrizia Di Braida for the North, Sonia Luongo for the Center and Donato Chiriatti for the South of Italy. The Real Wedding will commission the setting up of three scenographies, completed with floral arrangements (bouquets, boutonniere, decoration), building three different wedding-sets where an officiant will celebrate the recent wedding of three real married couples. 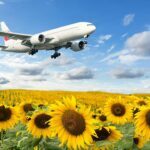 These different environments will represent the creativity of the geographical area concerned to make public discover the 2019 trends of Flower Design. Each celebration of renewed promises will be followed by the ceremony of the toast and the cutting of the cake. The catering will be organized by Visconti Banqueting, partner of the event, which will present three different wedding cakes. The sequence of the three wedding happenings will take place on the 20th of February (11.00 a.m.), in the area of The Real Wedding magazine, Hall 12. 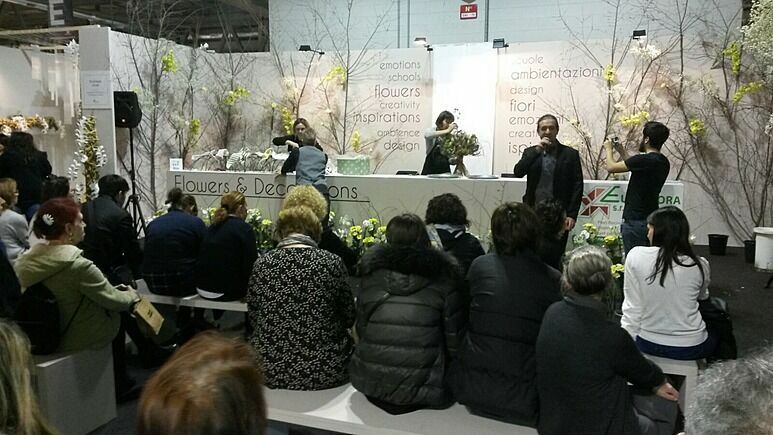 The flowers used by the Italian floral designers will be provided by different growers from Holland. On the 20thFebruary (2.30 p.m.), in Hall 12, The Real Wedding will organize an international conference entitled “The Floral Designer and the Wedding Planner, two professions compared”, dedicated to Flower Design and destined to Weddingplanner. 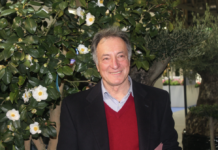 Two mentors from Holland will lead the conference: Dini Holtrop, Dutch FlowerCup champion Floristry 2014, and Paul Deckers, who is responsible for the floral decoration of Saint Peter’s square in occasion of the celebration of Easter Mass for more than thirty years. The conference will represent an opportunity for international education about the creation of floral arrangements and decorations in the most varied festive occasions, in particular dedicated to the wedding event. White Sposa will organize two haute couture fashion shows dedicated to Bridal Fashion: the collection of the designer Elisabetta Polignano will be presented on the 20thFebruary (at 4.00 p.m.) and the Madeline Gardner for Morilee collection on the 21stFebruary (at 4.00 p.m.). Floral designers of national and international fame wil realize the bouquets, the hairstyles and the floral accessories.